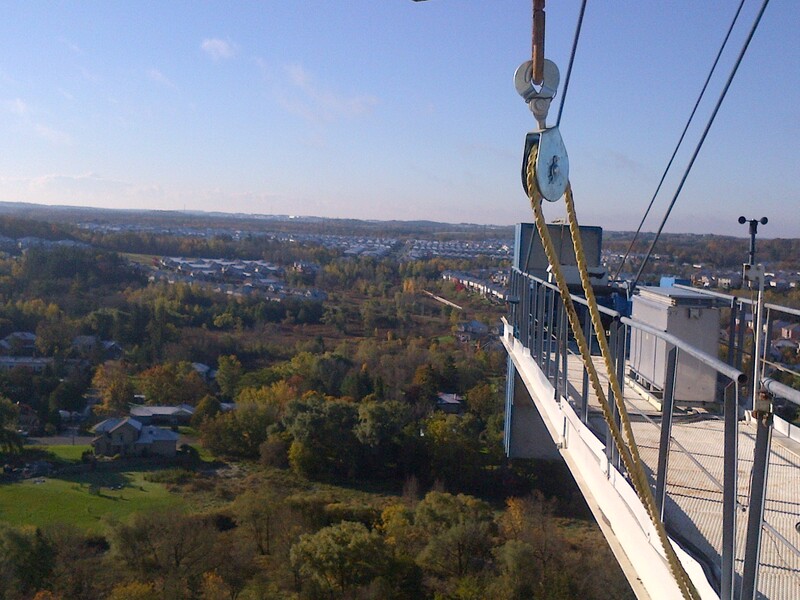 We are excited to give you a preview of the spectacular views from our newest construction project -- New student apartment rentals for Conestoga College at 200 Old Carriage Drive! More details will follow as they become available. 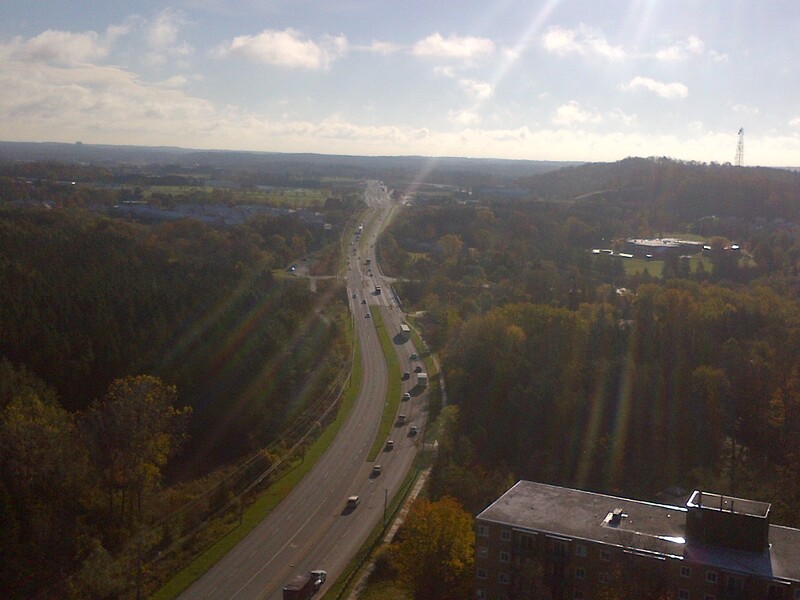 For now, enjoy the views of the beautiful Kitchener region.